Listen to Karl Schieneman, President of Remote Review at Inspired Review, and an innovator in E-Discovery and the Hon. John Facciola, former United States Magistrate Judge for the United States District Court for the District of Columbia and well known E-Discovery thought leader, talk with their guests the Hon. Elizabeth LaPorte and the Hon. Paul Grewal, United States District Court Judges from the Northern District of California. This podcast delves into the aspects of the new Federal Rules (and Rule 26 in particular) dealing with proportionality and their potential impact on the legal community. 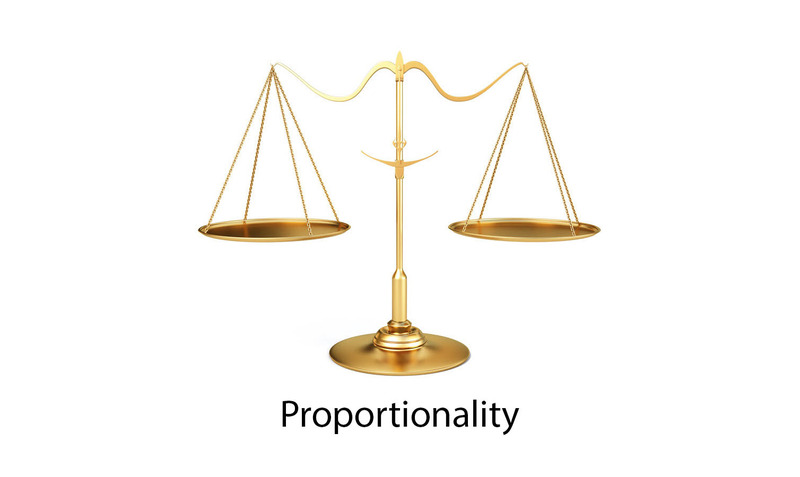 We discuss recent opinions on proportionality and a law review article co-authored by Judge LaPorte on this topic. This podcast does not cover sanctions as this was the subject of last months podcast with Judge Paul Grimm. While the new rules have been discussed frequently on the e-discovery CLE circuit, since our content is available for free, we thought it would be good to get these three well-known Judges thoughts on the new rules out there for listening from a wider audience.